That was the motto Thomas Sylvester Leahey adhered to when he commenced business in Orange in 1910. And it is this same principle that is engrained in the way the Leahey family and our staff continue to do business today. Our family’s longevity in business is due to a philosophy of strong local relationships, community involvement and outstanding customer service. 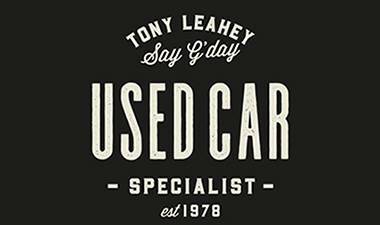 At Tony Leahey Motor Group we strive to exceed our customer’s expectations each time you deal with us. We are proud to offer one of the largest ranges of Ford, Nissan, Hyundai, BMW, Land Rover and Used Vehicles in Central West NSW as well as delivery Australia wide. 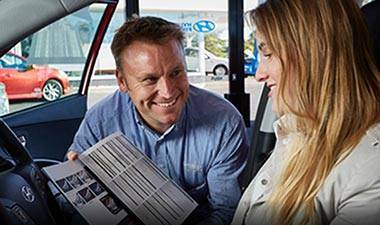 Tony Leahey Motor Group are also one of the largest vehicle service providers in Central West NSW. 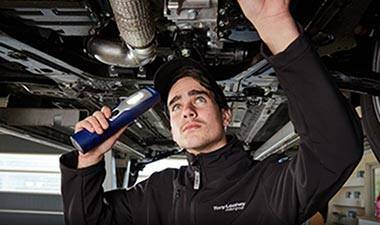 With highly specialised Technicians and a state of the art facility you know your vehicle will be serviced and maintained to the highest standard at Tony Leahey Motor Group.